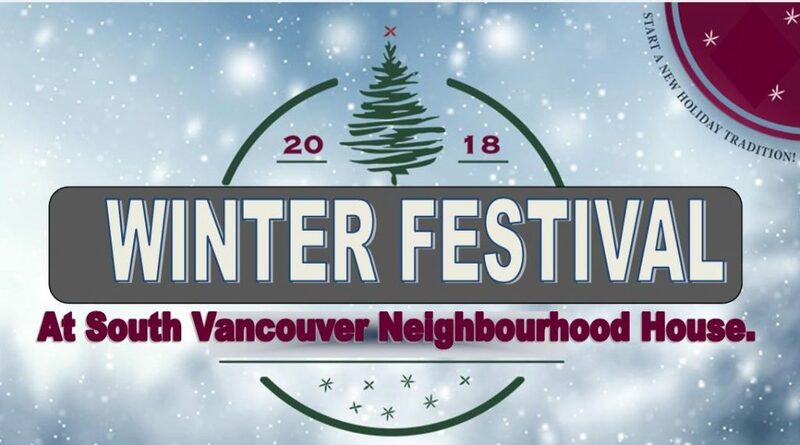 Join us on Saturday, December 1 for our annual Winter Festival. We will be celebrating the holiday season with games, crafts, live entertainment, and delicious snacks and beverages! Admission is Free.